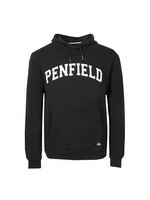 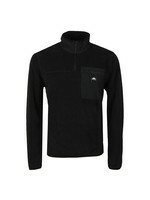 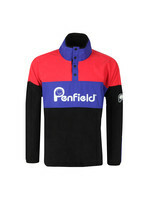 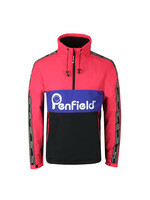 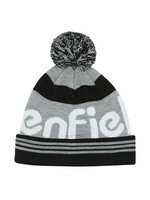 Penfield Honan Fleece in Black. 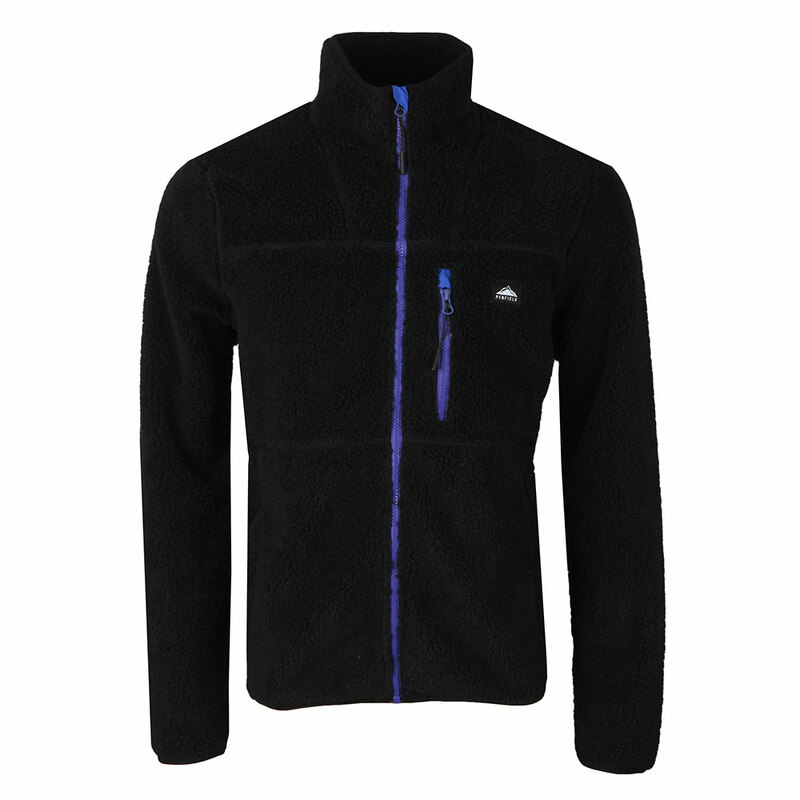 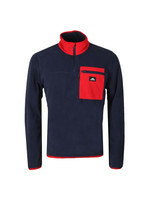 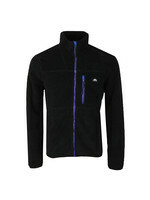 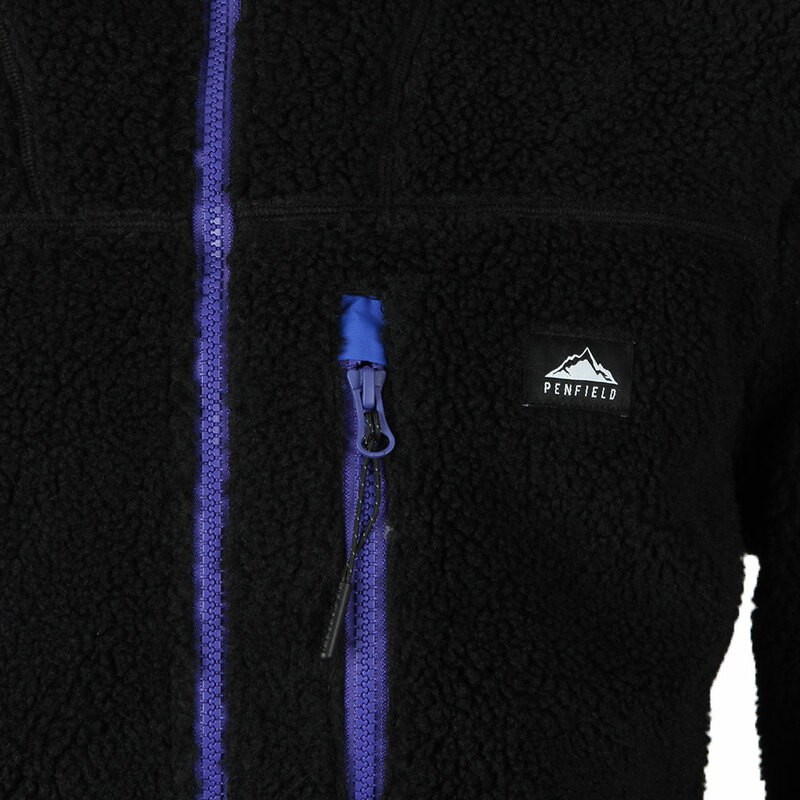 A fleece jacket with seam detailing, waist and chest pockets and a stand collar. 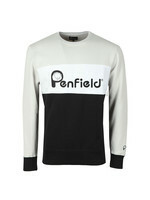 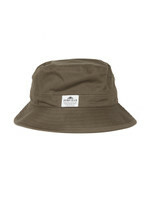 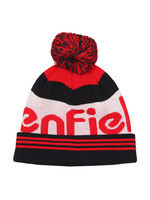 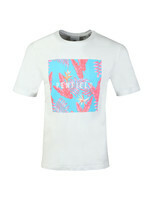 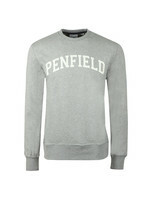 Branded with a Penfield badge on the chest.